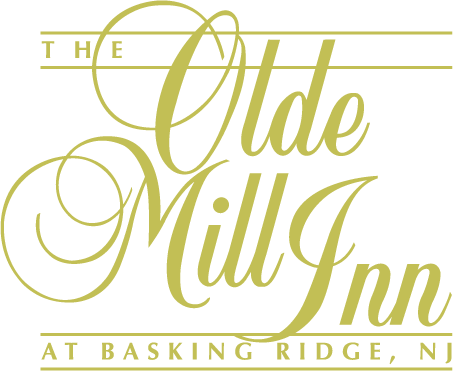 Now you can enjoy the cuisine of the Olde Mill Innat home. Whether you are having a party or hosting guests from out of town, you can eliminate the chores and stress of cooking by ordering from the Olde Mill Inn Catering Menu. Or, you can order refreshments for the afternoon when everyone will be coming to your home to watch a sports event or for the evening when it is your turn to host the monthly committee meeting. Whatever the occasion, our menu is certain to provide a delicious alternative! To order from our catering menu, call 908-696-2315. Please place your order at least 72 hours prior to pickup.